Being a young girl in this crazy generation, sometimes I forget to talk to God. Even worse, sometimes I forget who He is to me. He shouldn’t be some distant relative that I dread connecting with, but it can be extremely difficult believing in something we can’t physically see. A big hug can make me feel so much better after a hard day (or hard month). But how can I feel loved by God if he isn’t here to hold me in a tangible way? I have been so blessed for the past twenty years because God has provided me with so many angels in my life. I have had the privilege to have some amazing encounters with some truly incredible people. Whether it’s in nature, big city adventures, conversations with Christians, or chatting with non-Christians, these people and experiences have shown me that God’s love is all around me…all I have to do is open my eyes. God didn’t create us to live alone. We are meant for community…and we were made for each other. The whole reason I wrote this book is to show girls of all ages out there that there’s someone who can relate. We all have stories, and we all have so much light to share. If you ever feel overwhelmed, confused, stressed, or torn in today’s culture, this book is for you. If you are a young girl struggling in this generation, you are not alone. If you are a mom who is fighting to stay close to God while in the midst of a million other priorities, you are not alone. 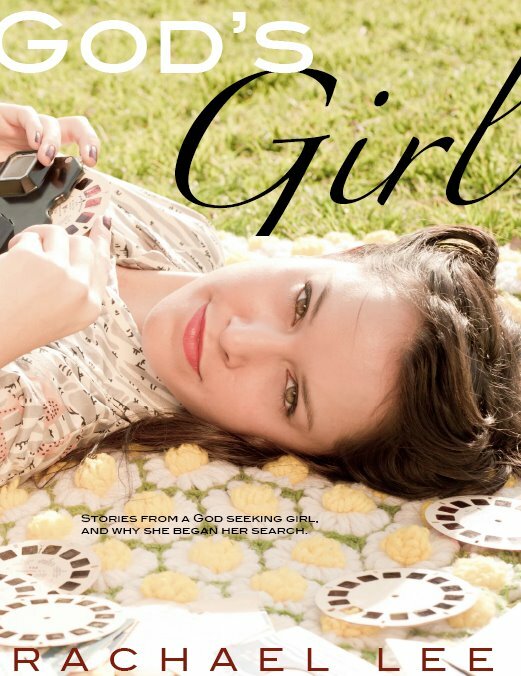 No matter how old you are, where you are, or where you’ve been, you are still God’s Girl.